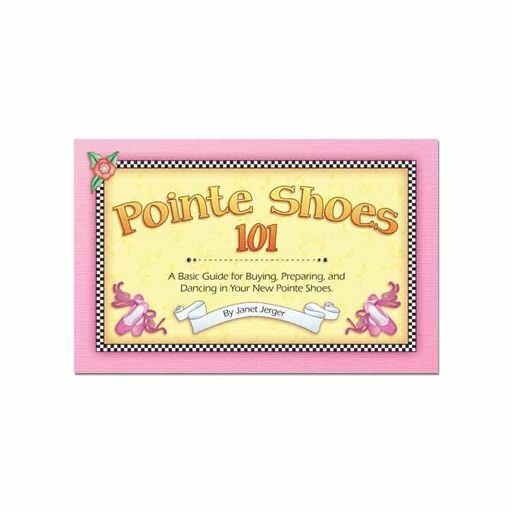 A Guide for Buying, Sewing, Tying, and Caring for Your Pointe Shoes. 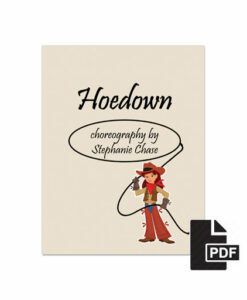 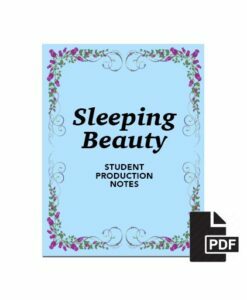 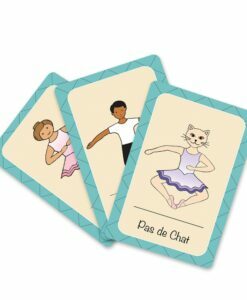 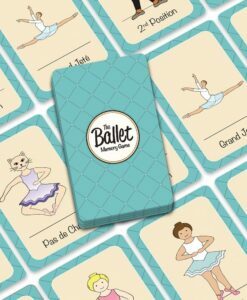 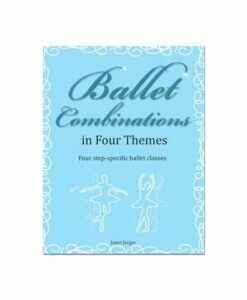 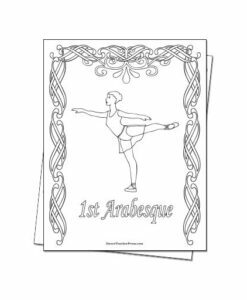 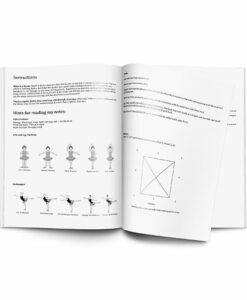 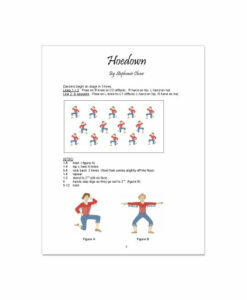 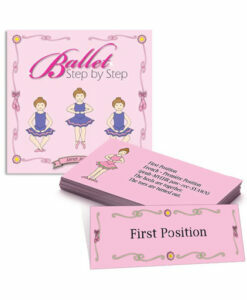 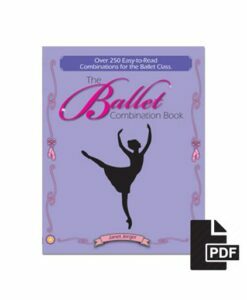 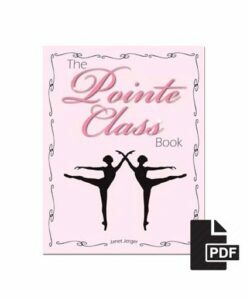 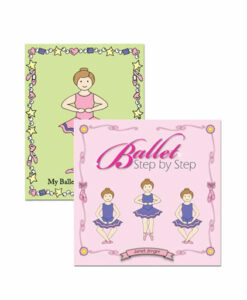 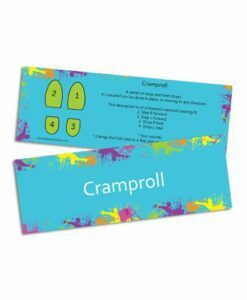 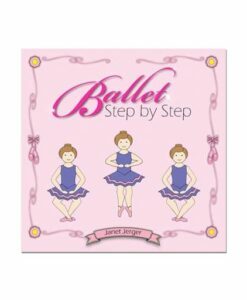 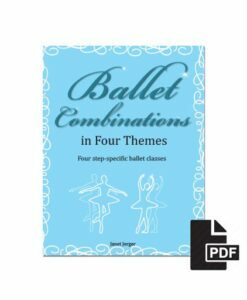 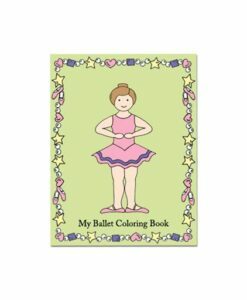 This 18 page booklet was designed to help students get ready for their first pointe classes. 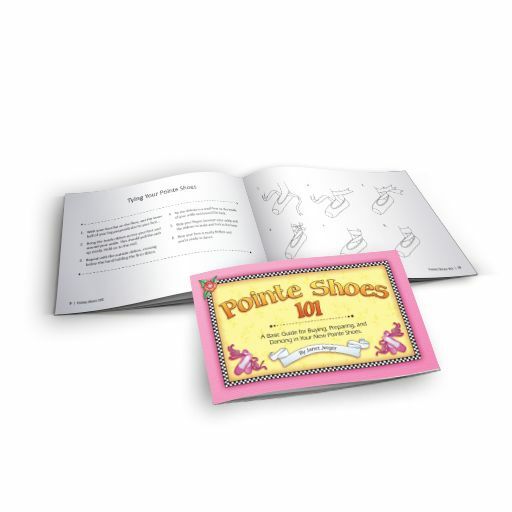 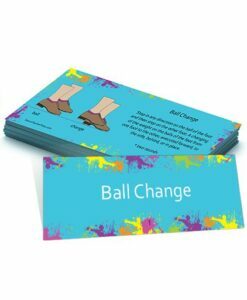 Take home instructions on sewing, tying, and much more enables students to more independently prepare their shoes for class.